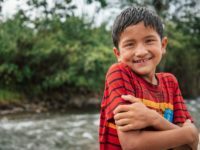 You’ve probably come to expect that we will work to bring safe water to the child or teen you sponsor – and along with that, education about how to avoid waterborne illnesses. But what if I told you your sponsorship also helps children in poverty learn about a safer and more dignified way to go to the bathroom? Providing a more dignified way to defecate begins with education and with education providers such as Ronnie Kaweesa, Compassion Uganda’s Water Specialist. Ronnie trains beneficiaries and their surrounding communities in the area of WASH, which stands for Water, Sanitation, and Hygiene. WASH is a well-known best practice in the world of development, and a practice for which we strongly advocate. Yet water alone will not bring lasting change to communities. 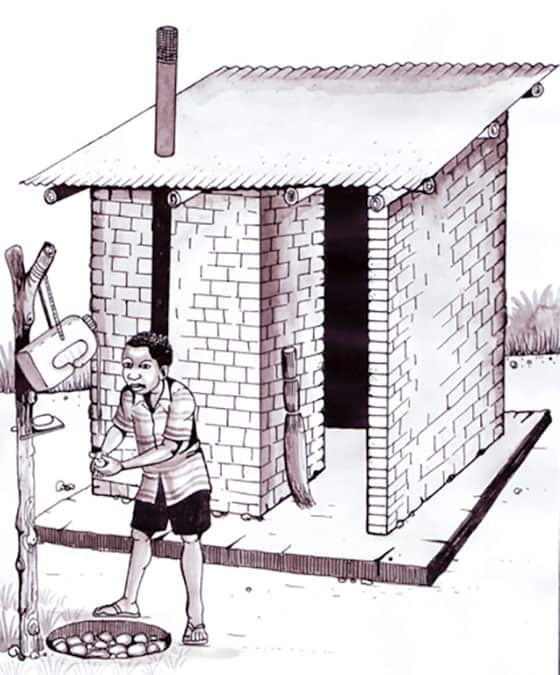 In fact, 25 percent of the Sub-Saharan African population still defecates in public and millions lack access to basic sanitation. 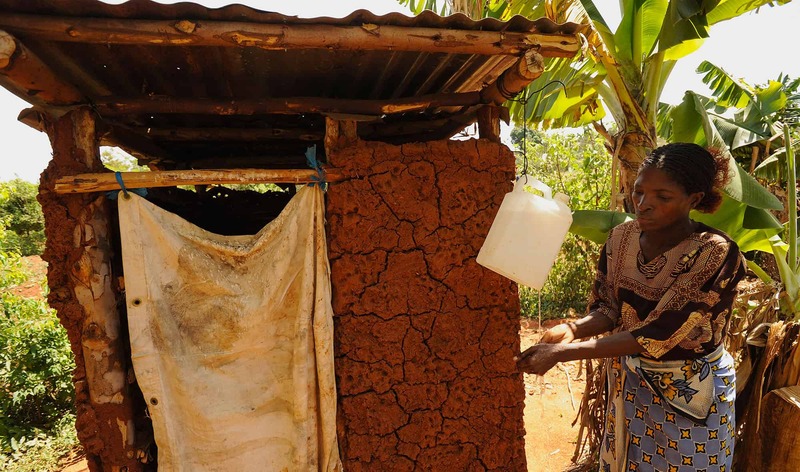 In Africa, 312 million people do not have access to an improved drinking-water source and yet 533 million people do not have access to an improved sanitation facility. Residents have significantly better access to safe drinking water than to basic sanitation. However, as we know, talking about toilets and sanitation can be awkward. Talk becomes even more complicated when in Uganda alone, there are hundreds of different tribal dialects throughout the country, especially in the rural areas. He gives a series of pictures to the community and asks them to explain why each picture is better than the previous and allows them to make changes in the order where necessary. After the participants create the ladder, they assess where they are on the ladder, including their most common disposal methods. Then they decide where they realistically wish to be. 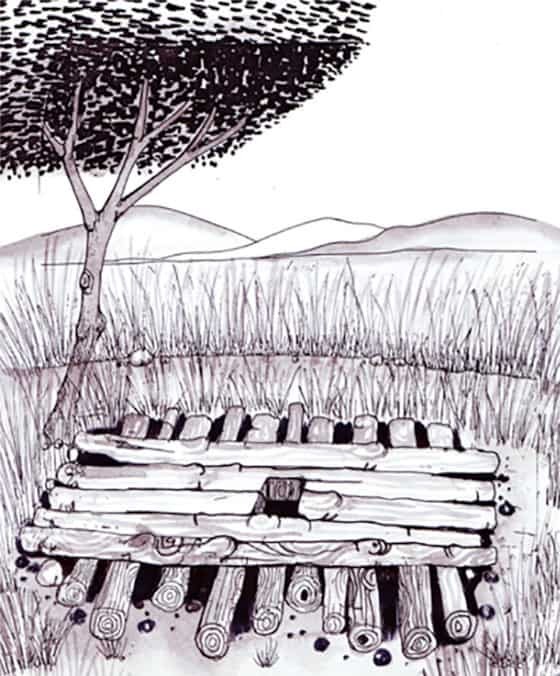 For many communities, flush toilets are not a realistic goal. 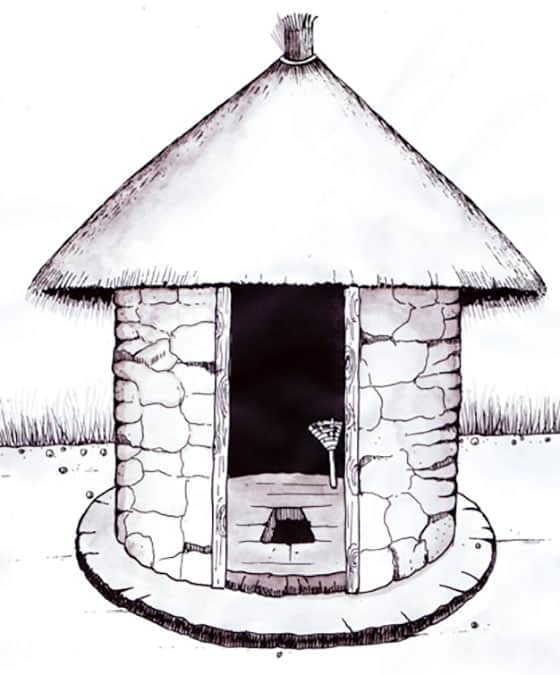 However, a pit latrine or latrine inside a hut with access near a water pump for hand washing would be a good goal. Compassion then comes alongside them to develop an action plan of how to reach their sanitation goals. “You cannot separate water and hygiene. They are both crucial to sustainable health care,” Ronnie says. 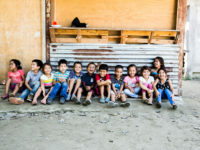 That’s why we will continue to educate in areas of both water and sanitation for a more holistic view of development and healthier children everywhere – because every child deserves the dignity of clean water and proper sanitation facilities.